Vast arrays of different types of hinges exist. Each type of hinge is designed for a distinct purpose which will take into account the hinges: style, size, strength and aesthetics. Piano hinge’s, also known as ‘continuous hinges’, represent one of the many types of hinges where 6, 7, and 8-foot lengths are not uncommon. 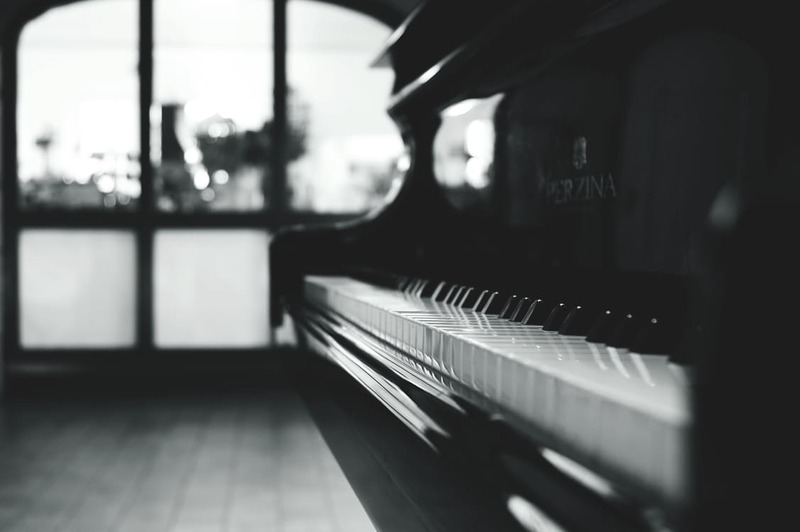 One big difference between piano hinges and other hinge types is the fact that piano hinges will run the full length of the surface they serve – hence, the name ‘continuous’. Piano hinges are available in various thicknesses, pin diameters, widths, finishes and customized designs. Regardless of the use, piano hinges are easy to install, are very affordable, and are extremely durable. This makes them perfect candidates for applications that are subjected to extensive use (or abuse) and intense wear and tear. When strength is a prerequisite, piano hinges will be found. Here are a handful of ways piano or continuous hinges are used every, single day. Piano hinges get their name from their original purpose: to secure the lid of a piano to the piano-body, itself. Depending on the style of the piano, piano hinges allow the lid to fold backwards in a rest, or open, position as well permitting the front of the lid to fold when playing while the lid is down. It soon became apparent that a slew of other applications could benefit from the use of the piano hinge, but the name ‘piano’ hinge, remained. The piano hinge offers the best of both worlds for pianos of all types: extreme strength and seamless beauty; since the hinges are positioned on the inside of the lids. The heavier and wider the door, the more crucial the hinge’s strength component becomes; and piano hinges offer optimal brawn. Other hinges can be added to shed and barn doors etc, such as decorative strap hinges, to enhance the aesthetics and provide even more added strength. Geared continuous hinges are a type of piano hinge featuring gear teeth that mesh together under a cap that runs the length of the hinge. These hinges are designed for use with fire doors to meet building fire-code requirements within hospitals, commercial buildings, hotels etc. They can be fabricated with up to a 3-hour fire rating. A 3-hour fire rating refers to the length of time these hinges can withstand complete combustion during a standard fire test, which takes a number of variables into consideration. Hinges that would be able to hold up under intense heat long enough to continue being functional for occupants of buildings to escape means lives could, literally, be saved. Extremely heavy-duty piano hinges are the go-to product for venues that involve correctional applications. In these environments, high use and expected abuse is the reality; and it is here where doors are often utilized that weigh up to 900 pounds and are 4 inches thick. Some piano hinges are embedded with concealed electrical components so the doors can be opened, closed and locked from the safety of a manned station. The safety and reliability of doors in correctional institutions are entirely dependent on the performance of the hinge system being used. The beauty of piano hinges is the fact that they offer optimized strength, even when they are light-weight. Light-weight piano hinges are used when weight must be minimized without compromising stability. One such use would be in the marine environments. Here, specialized piano hinges are marine durable, meaning they are salt, rust and waterproof and are anodized, or coated with a protective oxide layer. Marine piano hinges for yachts, pontoons, jet skis and other water-related craft are intended to do one thing: work every time. There are also piano hinges used in marine environments that are made of tough polyolefin plastic. 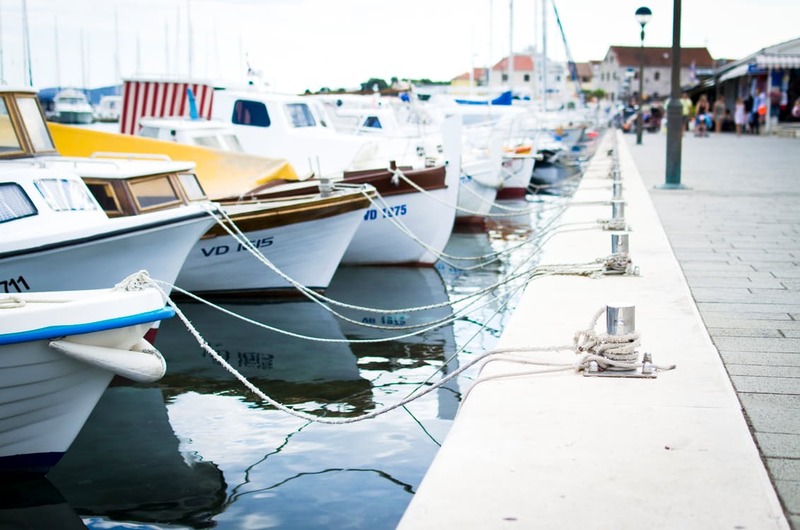 In addition to resisting saltwater, oil and most chemicals and solvents, these highly-dependable hinges (often used for galley lids, consoles, doors compartments, etc) will stand up to temperature extremes and damaging UV rays. These specialized piano hinges are made with rigid leaves and a flexible webbed middle section instead of a pin; and they offer a range of 360 degrees. And speaking of degrees, temperature variances for this type of hinge range from minus 40 degrees Fahrenheit to 180 degrees Fahrenheit! Piano hinges offer precise alignment and provide unsurpassed smooth pivotal action and premium axial rotation. Piano/continuous hinges can be modified for virtually limitless uses; and almost every culture, in every corner of the globe, depends on piano/continuous hinges to keep its machinery, products and people moving – non-stop.